Laminate flooring in Beaumont, CA from Panter's Hardwood Floors Inc.
Laminate floors offer advantages for both residents and businesses. 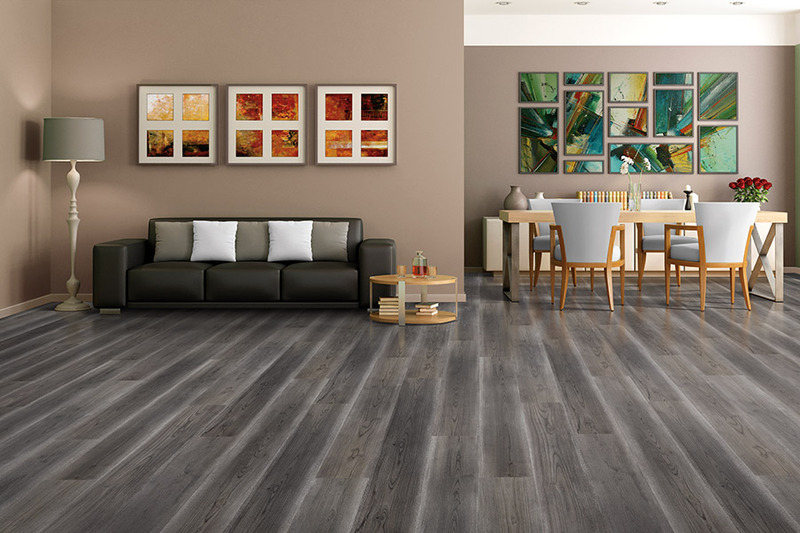 Panter’s Hardwood Floors, Inc. is the only source you need for laminate anywhere in Riverside, Los Angeles, and San Bernardino and Orange counties. 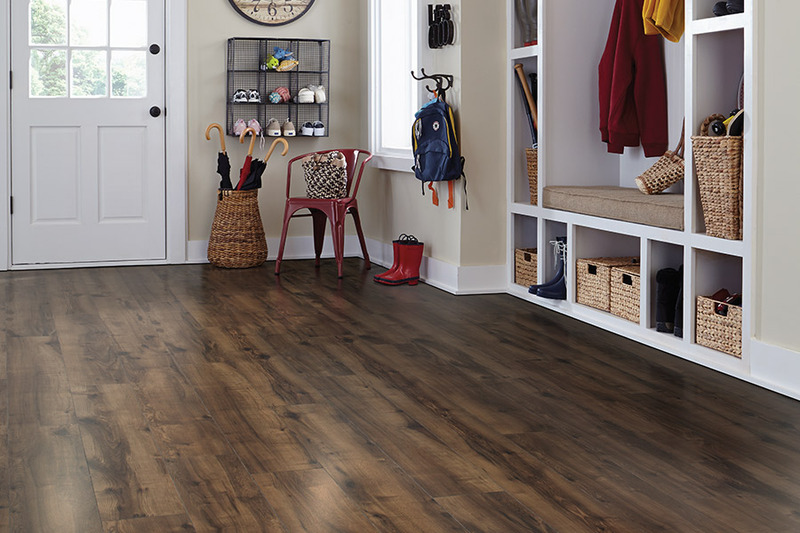 Here are some of laminate’s most popular traits. Laminate flooring is manufactured by using extremely high heat and pressure to merge multiple thin layers of material together. The process strengthens the tile and making it perfect for high traffic areas, locations that experience high humidity or temperature extremes, or anywhere in the home or office. Laminate resists dust and dirt, reducing scratches and making the floor healthier by preventing the growth and spread of bacteria. 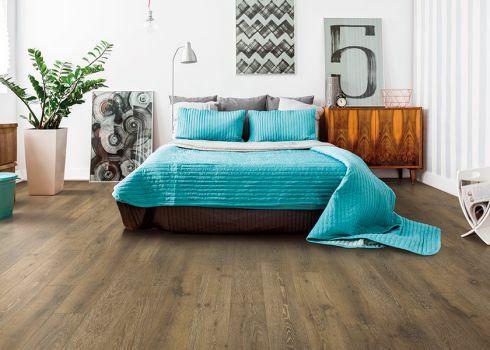 If there is a problem, the laminate flooring available from Panter’s Hardwood Floors Inc. carries manufacturer warranties that range from 10 to 20 years. 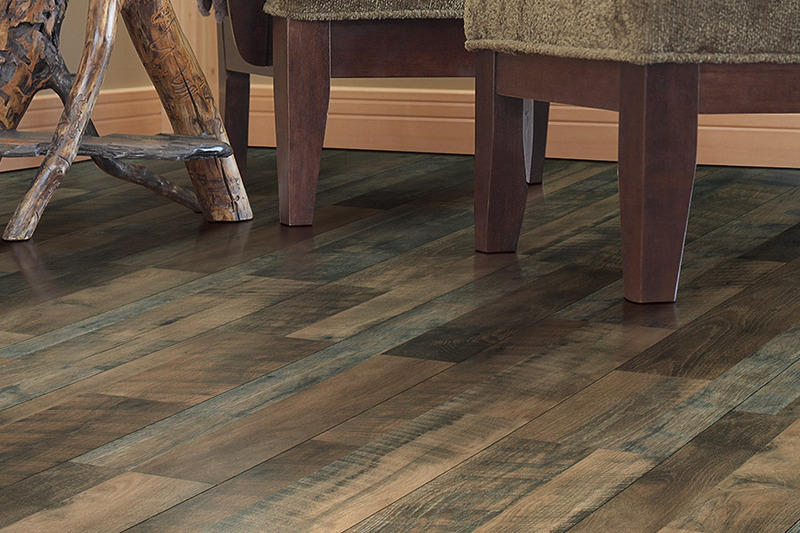 Laminate flooring is available in a staggering array of patterns, but it can also mimic wood, stone or stone tile. Technology has come a long way, and laminate tile has become a serious contender as the top flooring choice for many applications. 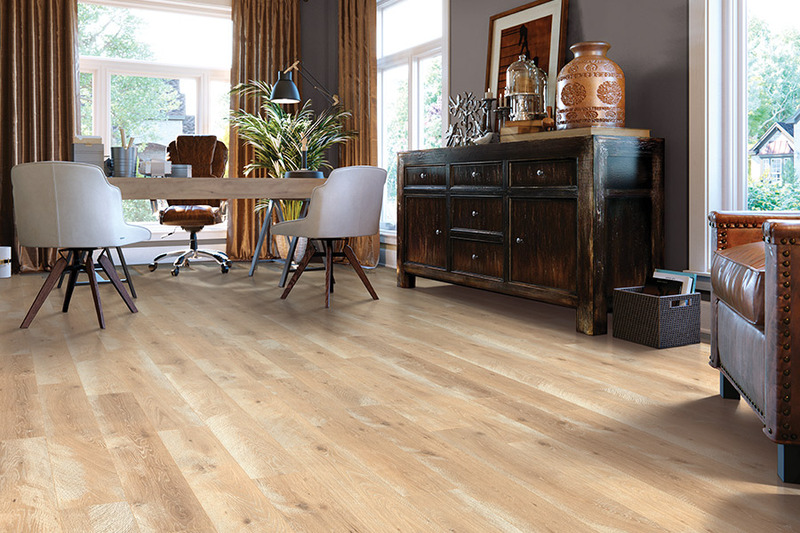 In climates like we have here in Banning, CA, this choice is often superior to wood flooring because laminate is more forgiving of fluctuations in temperature and humidity. Laminate floors are manufactured with wood and wood by-products. Our supplies are among the most admired leaders of the industry, including Armstrong, Mohawk, and others, and they understand the vested interest we all have in protecting the world’s ecology. 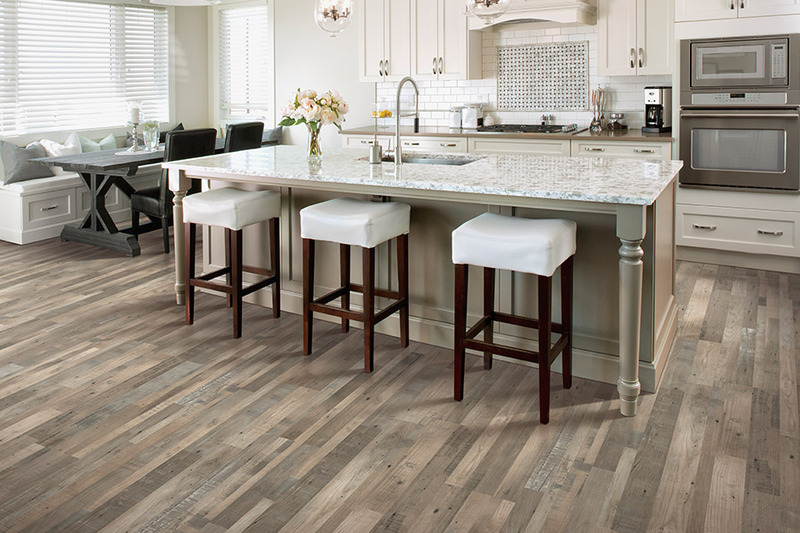 Stop by our showroom and look at some of the exciting ideas available with today’s laminate flooring. We can help you every step of the way, from consultation on the project you have in mind to an unsurpassed installation. 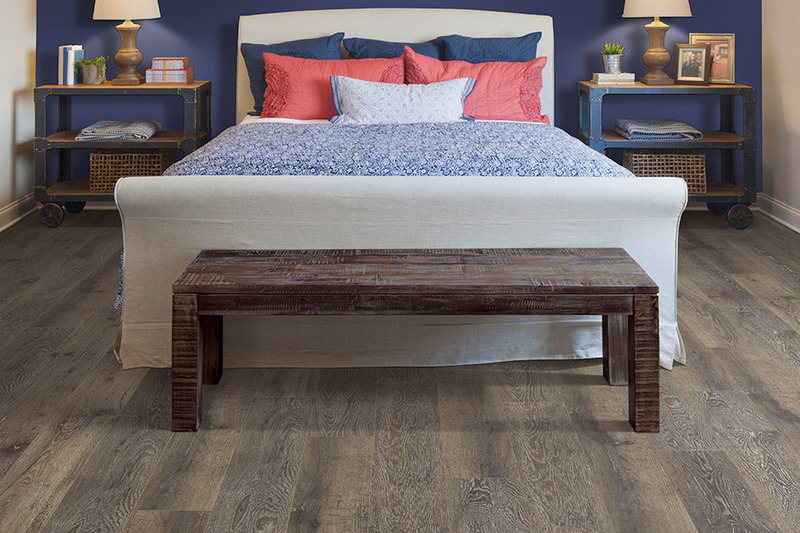 To find out more about laminate flooring contact Panter’s Hardwood Floors, Inc. today.